A week ago Sunday, I sat in a crowded conference room in Bethesda and listened to a few comparison of novels to toothpaste. 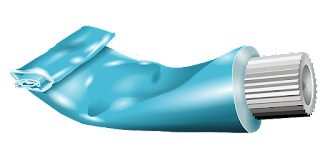 When you go looking for toothpaste at the drugstore, what would you think if your favorite one was missing--because Proctor&Gamble hadn’t felt inspired to make any toothpaste that month? And if you were planning to launch a toothpaste for humans, would you flavor it with liver because it was your great original idea, or would you choose mint? 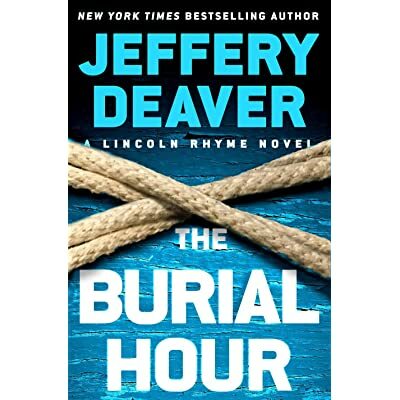 These were some of the provocative questions posed by Jeffery Deaver, the current president of Mystery Writers of America (MWA) and the bestselling author of 35 thrillers, most recently The Burial Hour. Mr. Deaver had kindly come to Bethesda, MD to teach a writing craft workshop, "Taking It To The Next Level" for the Mid-Atlantic chapter of MW). Not all of he had to say was new to me, but honestly, we writers forget what we should be doing. 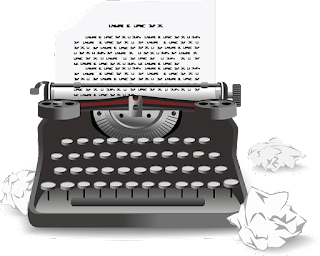 The care and revision taken with a first novel can easily fall by the wayside once a writer's on a yearly publishing schedule. Listening to Mr. Deaver's multi-page presentation (he gave us all typed notes on clipboards!) was like imbibing a very healthy smoothie after years of too much coffee. Our guru started our morning by explaining the toothpaste metaphor: “You write for people, you don’t write for yourself. You are a professional running a business. And with the regard to the flavor of your book—think if it has an audience. You need to ask is this concept, “mint”? Is the plotting “mint”, are the character names “mint”? This advice doesn’t exactly line up with the “write the book you want to read that doesn’t yet exist” tip that explains how I’ve come up with my concepts for two mystery series. I believe his concept of “mint”, though, doesn’t mean writing something that’s already out there. It refers to creating a book that’s easy for readers to fall in love with, that tastes good from the very first page. He spent gobs of time talking about how to plan a book--because that's how he spends eight months every year, doing research (always saved in his own words) and a plot outline that’s usually 150 pages long. He likens the craft of building a book by following directions, just as aviation engineers put together an airplane. Would the engineers stick a wing or a tail in a random place just because they felt like it? No! They always follow directions. Mr. Deaver points out the time that will be saved if you plan rather than experiment. I too am an outliner, but the longest outline I've written was just shy of thirty pages. And I've never solved every nuance of the mystery in my outlines, which he says is the lynchpin to writing a satisfying mystery or thriller. He acknowledged writers can go forward without having plotted everything, but they will spend much more time thinking of what to write than actually writing. The hardest thing for me is looking at an elaborate sequence of linked events that lead to a startling conclusion that makes complete sense. 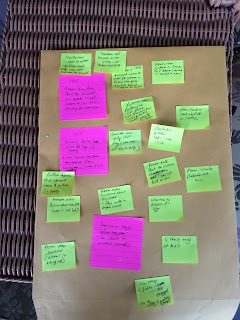 I freeze when it comes to writing twisty plots—but when Mr. Deaver was talking about it, I suddenly realized that it might be fun to try--and I could keep track of each idea by putting it on a Post-It note. So, the day after the workshop, I tried. Not only with the plot of my next book, but with a family tree for my characters. With deep outlining, I could track my backstory of the mystery as well as the chief adventure. However, I was doing this outlining at the midpoint of writing book 2, not before the whole shebang. But that was fine. I was seeing new opportunities for using my characters since I'd been working with them a few months already. Back to "Taking It To The Next Level." 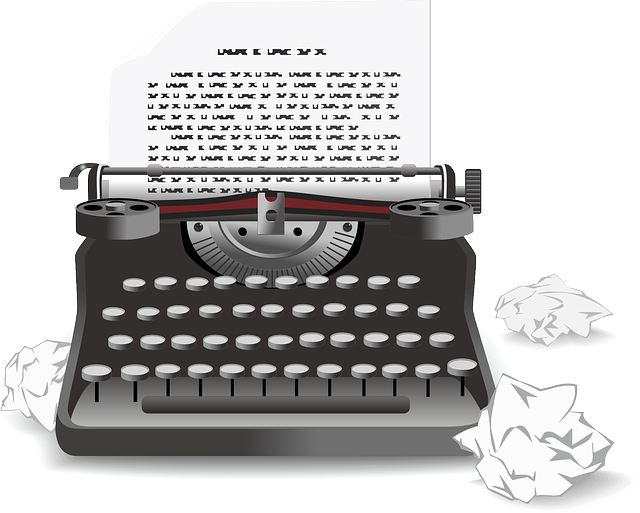 I perked up after a coffee break, when the topic turned to writing stories that hook readers emotionally. Mr. Deaver had plenty to say--more than I can reprise here (he will teach this course again). I appreciated his point about the writer frequently raising questions that have important consequences. This means lots of cliffhangers and "wow moments"—rather than just one big climax, as is the structure in a lot of mysteries. “Promise and don’t deliver!” he said, reminding me of someone in Washington, DC. He meant raising questions in the reader’s mind and delaying answering them for as long as possible. And then there's the issue of making good on all the suspicious aspects you've raised. Don't leave the red herrings uncooked! 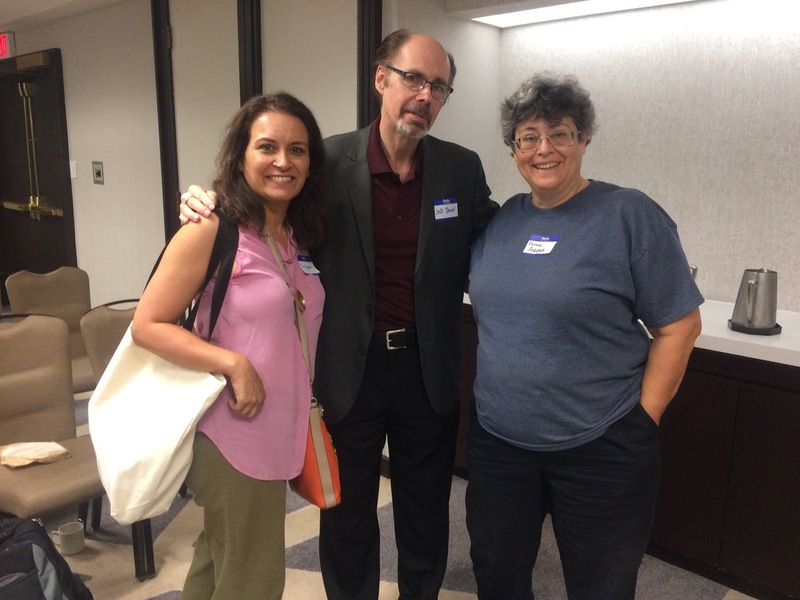 Jeffery Deaver strives to resolve every conflict, character, clue and subplot by the end. He will go through a manuscript 30 to 40 times to make sure this happens, and that the language sounds utterly natural. By the time such a book is finished, it is a "mint" example of quality mystery. In the last minutes of the class Mr. Deaver warned us to never allow our characters to get in jeopardy because of a stupid act like allowing a phone to go dead. And conversely, I'm relieved that not one of the writers' mobile phones rang during the workshop. Yep, that's one man's approach to writing, but let's face it, some spell their names Jeffery, others Jeffrey, and some even Geoffrey. There are no rules on what works best in a vacuum--outliner or seat of the pantser--it all depends on what works best for you. In the end, if done right, pantsers and outliners end up with a balanced book, neither rambling or wooden. Day Two. Part Two. The Bealach Na Ba. Athens and Mykonos: For Better or Worse?